The military made a difference in my life and reinforced some of the values and principles that were taught to me as a small child. It gave me an extra competitive edge and awareness about life. Honor, Courage, and Commitment are the Marine Corps Core Values. This means you will honor and defend the Marine Corps, America and what they both represent. Everything you do and the way that you present yourself reflects the United States Marines and Armed Forces. You need persistence and determination in life to achieve your goals and dreams. If you feel you aren’t the most talented, or smartest in your field or work environment, there's no need to worry. Determination, persistence, and tenacity go very far in helping you achieve success. You need courage to stand up for what you believe and how you feel. Also to understand that everyone won’t agree on everything, but have the courage to stand up for what you believe and respect others. Commit to start a task and have the determination to finish. You should never give up, focus and continue with the goal that you have set in mind. I had the opportunity to travel to countries outside of The United States, places like Egypt, Guam, Iraq, Kuwait and Iwakuni, Japan. I’ve lived and worked with people from diverse ethnic backgrounds and personalities and we were still able to join and support each other in a common goal. You will meet special people and experience your own unique places of travel. The military isn’t a choice for every person that considers joining. It is a strict, regimented lifestyle that has its own code of conduct and rank structure that you must be willing to follow and enforce. Where you travel is not usually up to you. It’s highly likely you could receive orders for a position in another state or country and that’s where you will go without the ability to refuse. You can decide if you will serve one enlistment or five enlistments in the military. That is up to you, but whatever you decide make sure you have an exit strategy and use your resources that you will earn to the best of your ability. In order to become a successful woman or man in a male dominated environment like the Marine Corps, it’s a challenging obstacle, but you can do it. You have to decide if you will take on the role of being a Woman, Man or Marine first. You have to be proficient in your job and training because everyday, you have to prove that you can withstand the demanding rigorous training and live in a field environment. Outdoors, underneath the stars, sleeping on a cot or sleeping bag. The things the military taught me have transferred over into my life outside of the military. I cannot imagine how my life would be without my service time in the Marine Corps. I’ve learned valuable intangible character assets that I’m grateful to have. I had a chance to meet special people and see places that were unforgettable and you will too. 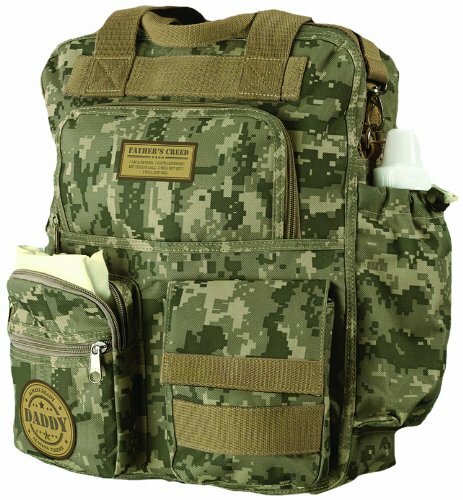 Lillian Rose Diaper Bag, Daddy Military, 12.5" x 16"
This bag has high durability capable of lasting years for baby and parent. 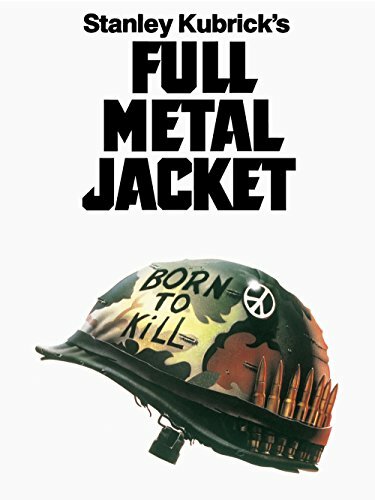 A classic must see, must have movie.